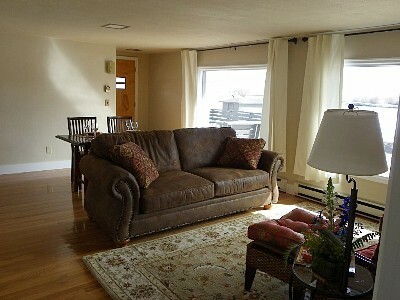 Madison River Vacation Rental is your home away from home! You can't get any closer to the water than this. Fall asleep to the sounds of the Madison River in unforgettable Ennis, Montana. Just steps from the river and short stroll to the cafes, shops and bars of Ennis, this river retreat will transport you to another world. Watch the sunrise over the Spanish Peaks of the Madison Range as white tailed deer walk by the picture window of your living room. Enjoy a cup of coffee on the large deck before heading down to the river to fish or simply to relax. Your comfort is our goal. 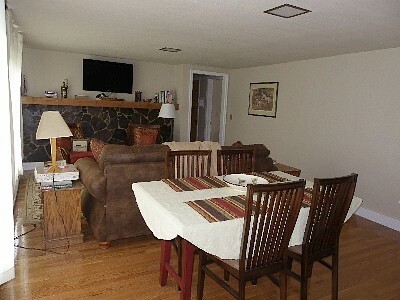 We have created a restful retreat that you can think of as your home away from home when you’re in the area. We are conveniently located, and our rooms feature beautiful décor and all the amenities you could need. We have made it easy and safe to reserve online - contact us now! "I can't believe how relaxing our stay was in Ennis. Not only could we fish right from the property, we could also walk into downtown Ennis for dinner and movie." "It doesn't get any better than this. Great fishing and close to Bozeman for a unforgettable weekend getaway."